Alex and his crew at Starlight Moulding did a great job on my condo. 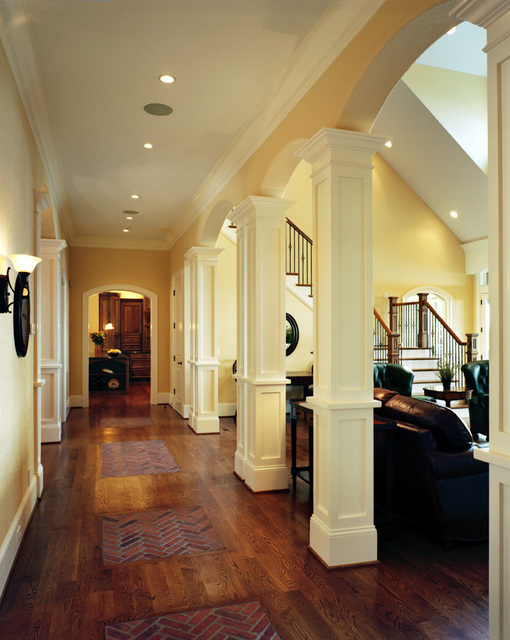 They have a great attention to detail and the finished product exceeded my expectations. Thanks for the awesome job. Alex replaced all our baseboards and window and door casings. 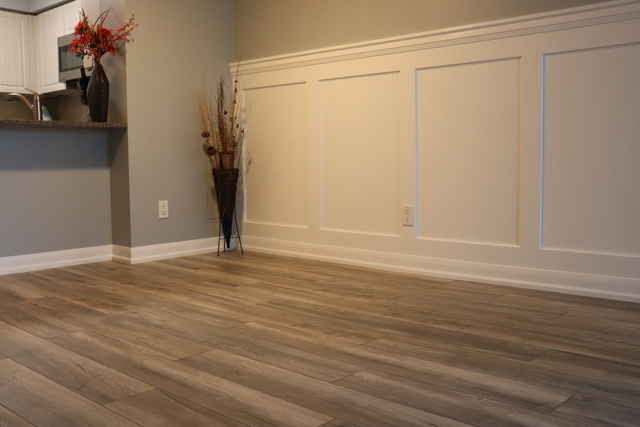 We are very pleased with his recommendations and his guys did a very good job installing. My painter complimented them on what a good job they did. Would highly recommend Starlight Moulding. 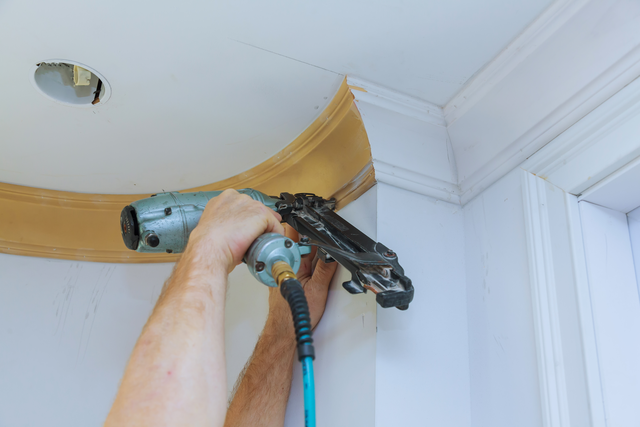 We hired Starlight moulding to do crown moulding on first and second floors. The work was done very well. 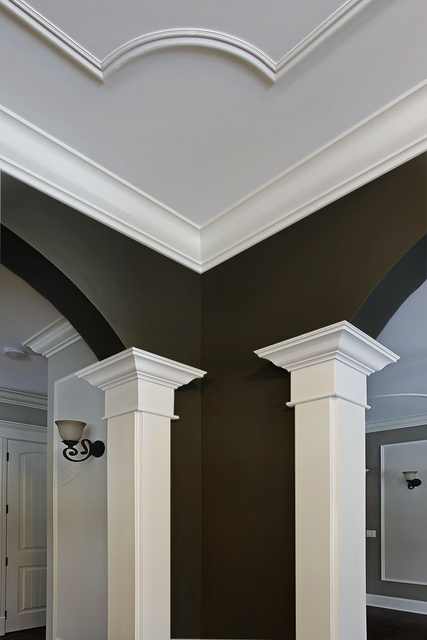 Installed crown moulding looking amazing. Installers arje very nice guys, that doing high quality work. Will definitely back to you in a future. complete our project on time. I’d hire them again without hesitation. Best service and high quality. I didn't even expect such professional work. 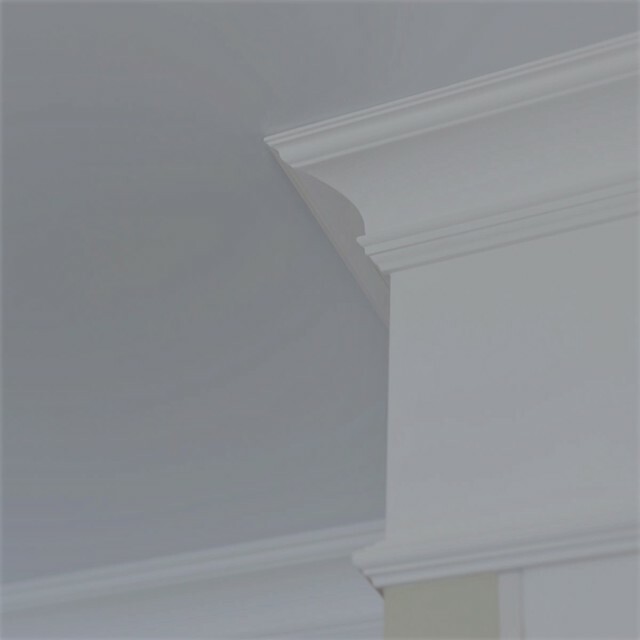 Completed installation of crown moulding was stunning and I couldn't notice any drawbacks. If you are looking for finishing carpentry company, I recomend this one. Great Workmanship! You guys are the best! Would recommend to anybody! Good price and honest work, good attention to detail! and quick too! 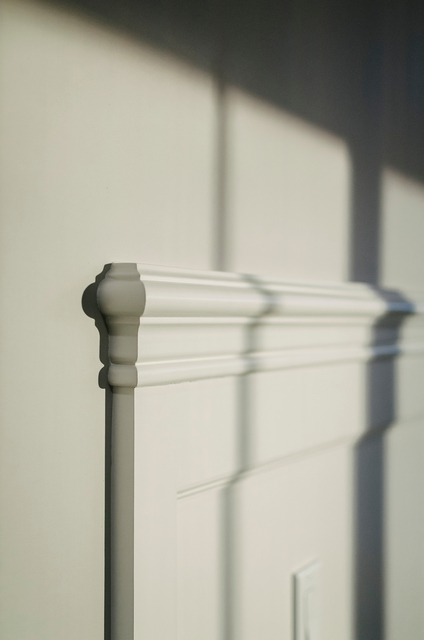 Thanks again for the awesome trim Starlight Moulding! Guys best of the best! They did wainscoting and crown moulding at my house few weeks ago. Very professional and fast. Installation took only two days with almost no mess live in the house. Will recomend them to my friends. Great job, great price, great people. Neighbor recommended me those guys , they did 700 sqft of moulding at my house in one day. The job was done very well, and the price was good, even left them a tip, no regrets, do recommend them. Thank you! We did our best . Responsible guys, quality work and was done fast. Those mockups they do really helped with the decision. Thank you Tim . It was a pleasure to decorate your house. 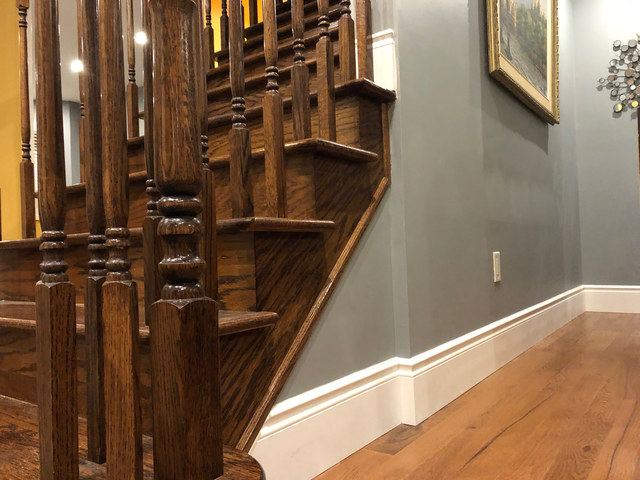 Starlight Moulding offers the high quality interior trim work and moulding experience to those who are ready to the great changes in interior home decoration through innovative approach and excellent customer service. 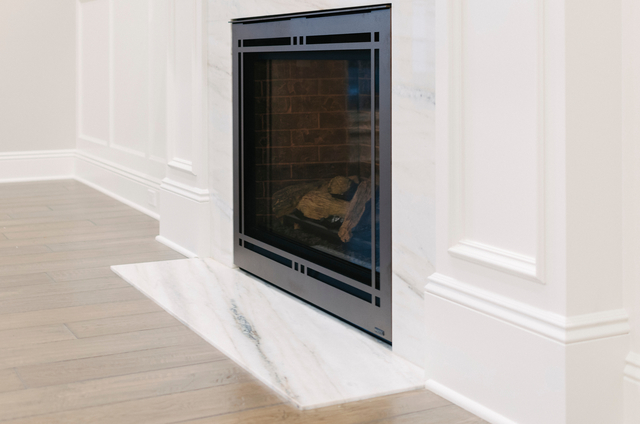 Our mission is to create comfort, elegance and refinement using decorative mouldings inside residential and/or commercial spaces across Toronto and GTA.